This award winning Eco Rainforest River Cruise operates on the beautiful Brunswick River in Cape Byron Marine Park. View native wildlife and marine life in their natural environment. Enjoy the fun informative commentary with the river experts. Enjoy cold beer or wine with a cheese plate and other selections. Great value, personal service and small numbers makes this a relaxing, enjoyable experience. Explore the areas surrounding Byron Bay with a local guide who will show you places the locals love to go. 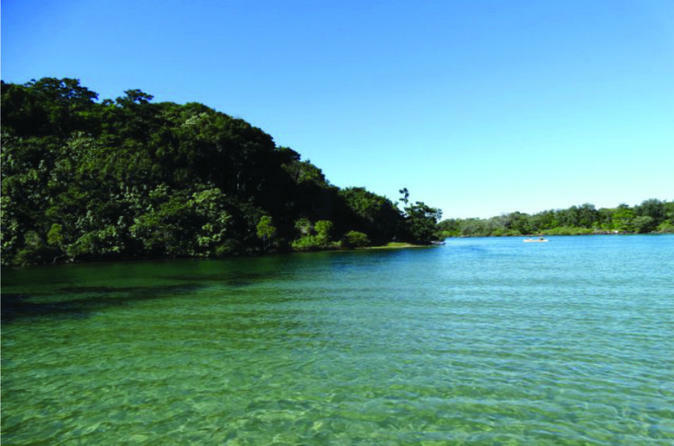 Enjoy an eco rainforest river cruise on the beautiful Brunswick River including morning tea. 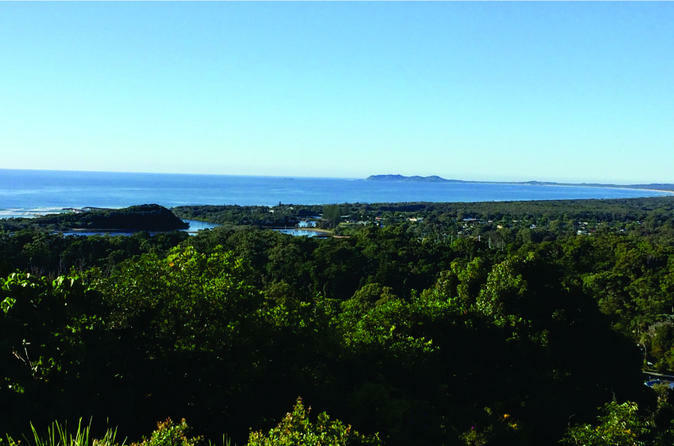 Go to a lookout only the locals know where you have amazing 360 degree views from Byron Bay to the Gold Coast and hinterland. Take a short drive and guided walk through coastal sub-tropical rainforest to the headwaters of the river. Enjoy lunch then take a short, scenic drive through the hinterland to Crystal Castle. Finish the day at the Byron Lighthouse with a tour and native foods tasting. 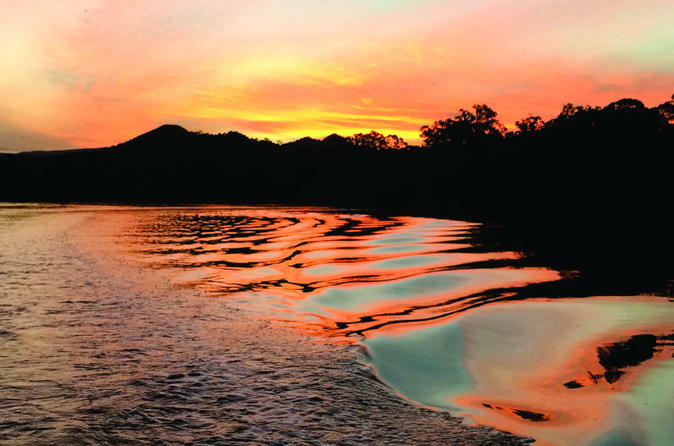 This award winning Eco Rainforest River Cruise operates on the beautiful Brunswick River in Cape Byron Marine Park. View native wildlife and marine life in their natural environment. Enjoy the fun informative commentary with the river experts and let them spoil you with personal service, local plunger coffee, delicious cakes and other selections. Great value and small numbers makes this a relaxing, enjoyable experience. This unique award winning tour combines three great activities in one fun tour. 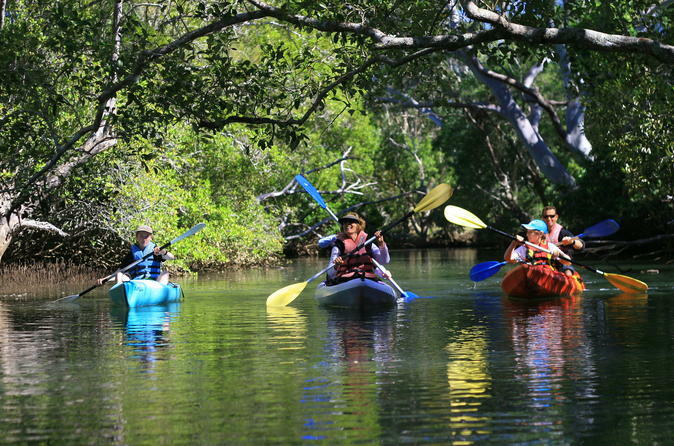 Come on a guided kayak tour, rainforest river cruise and try stand-up paddleboarding on the beautiful Brunswick River in Cape Byron Marine Park. Get up close to native wildlife and marine life in their natural environment. Explore areas unable to be visited any other way. Enjoy the fun informative commentary with the river experts. Great value and small numbers makes this an unforgettable experience.